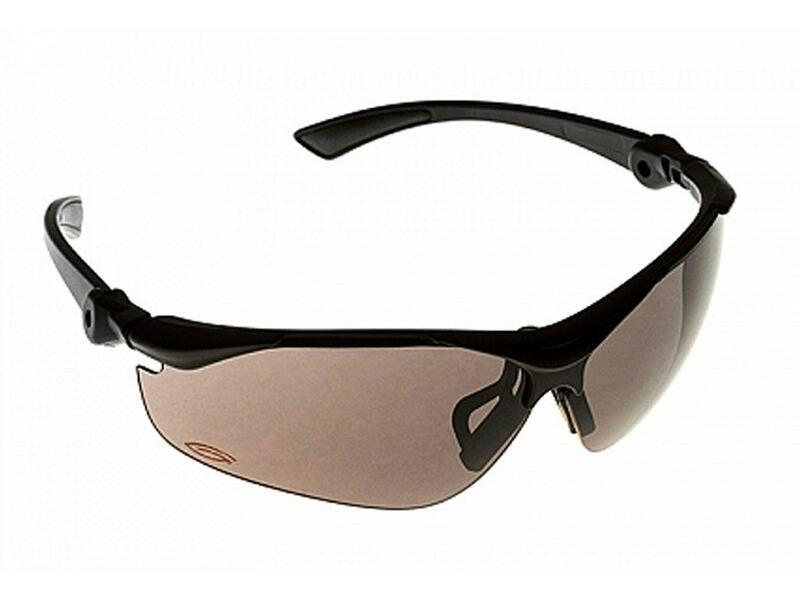 Buy Gletcher GLG-314 Ballistic Glasses |ReplicaAirguns.ca | Easter Weekend Sale! Light shooting glasses offering protection from harmful ultraviolet rays. This model has a vented frame which prevents fogging. Can be used as shooting glasses or every day sunglasses. This model has adjustable hinge temples.